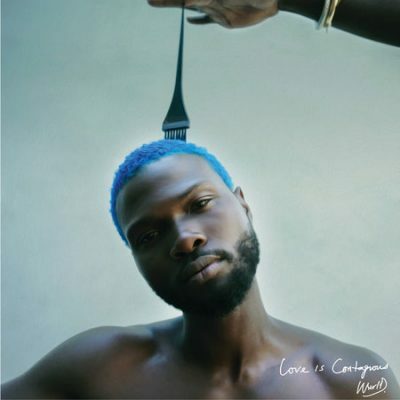 ‘Love Is Contagious’ EP is a studio album by American-Nigerian singer and songwriter, WurlD. 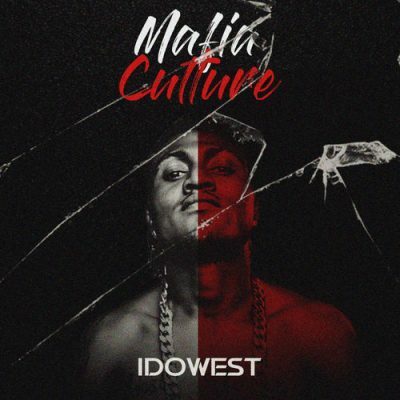 It was released on March 22, 2019, by Universal Music Nigeria, Universal Music International Company Limited. “Love Is Contagious” EP houses 9 complete tracks and features Jamaican American DJ, MC and record producer, Walshy Fire and Nigerian record producer, Shizzi. The album is led by the single, ‘Show You Off’ featuring Walshy Fire & Shizzi, followed by the single, ‘Contagious’. It is all classic from WulrD.